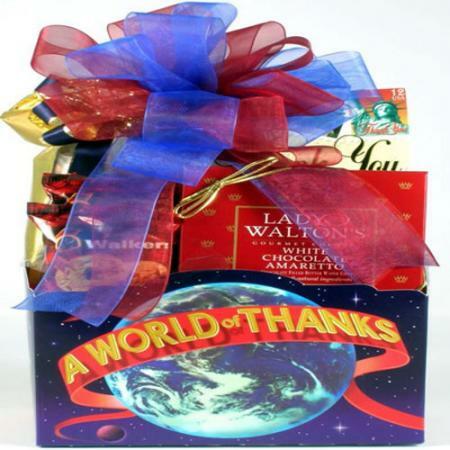 Send this one-of-a-kind thank you gift to say thank you, express gratitude and thanks to the special people who make things happen for you. Thank them a million times over with this clever and delicious thank you gift that says it all! 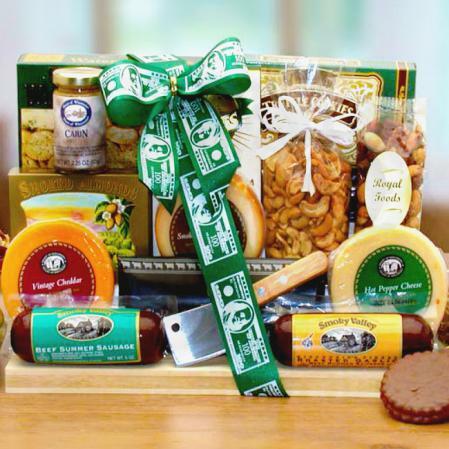 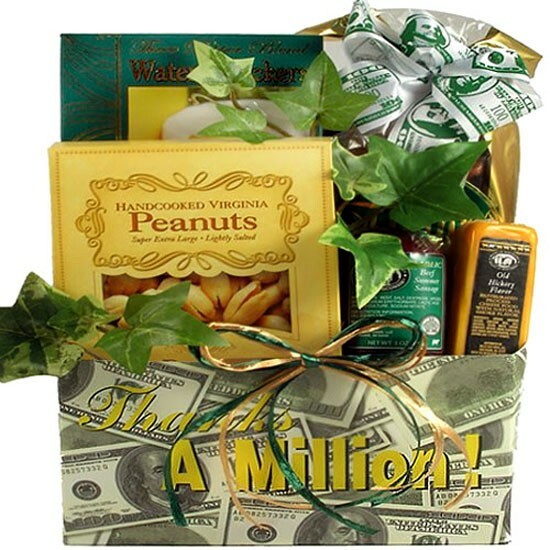 Our "A Million Thanks" gift arrangement is filled with some of our most popular snacks, such as, cheese, sausage, nuts and more! 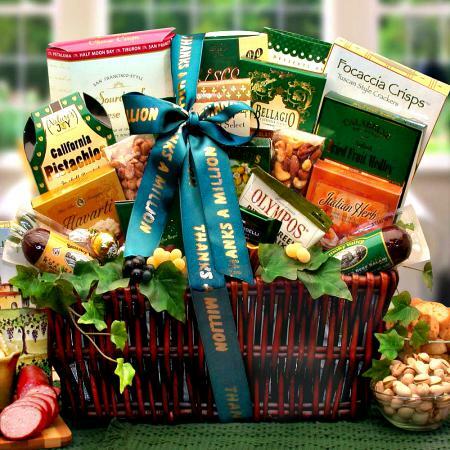 A Thank You gift basket has never been so easy to send. 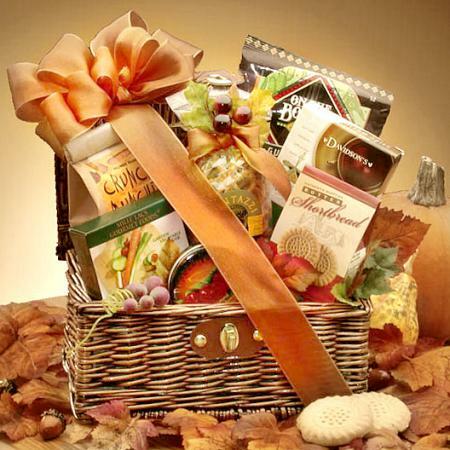 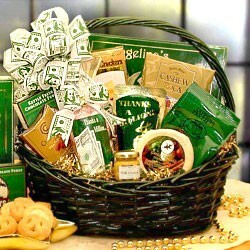 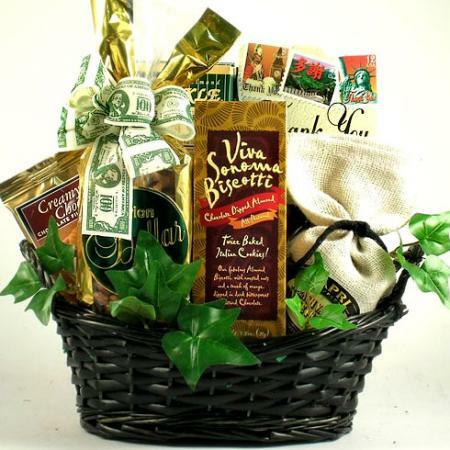 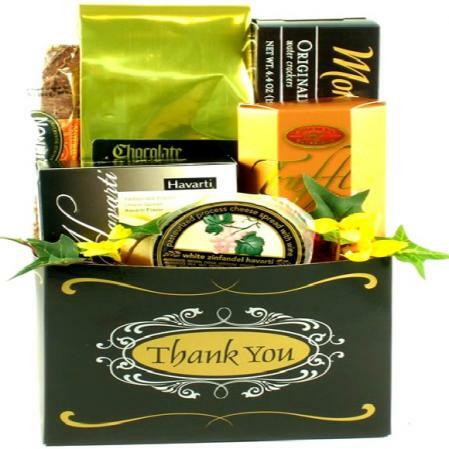 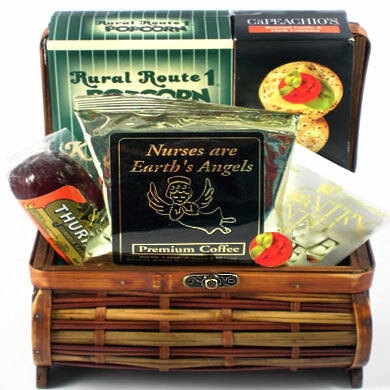 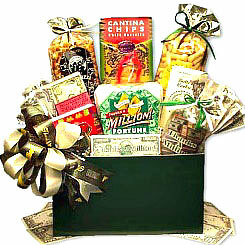 This simple gift basket leaves no question that you want to thank them for something.